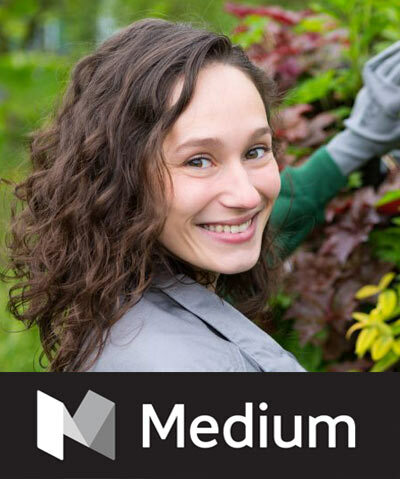 Tag Archives for " Materials "
If you want to start a garden or you already have one and you want to have a healthier one, then the solution can be found right here. 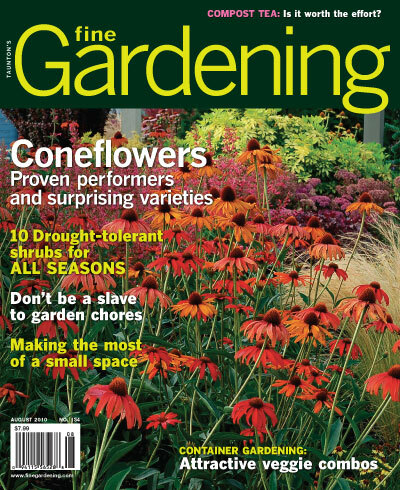 All you need to provide for your garden is natural moisture, that is rain. You might ask now, how you can provide rain for your plants, well it is quite easy. You need to create a storage where you can keep all the rainwater for a long time. this way, even if you don’t get any fresh rain for few weeks, you can have natural rainwater to water your garden. The reason why rainwater is so much better than the water that you are drinking is that it is much purer and has all kinds of essential nutrients that plants need in order to grow faster and stronger. We have decided to create this article to show you how to create one of these storage units by simply using a barrel from a regular garbage can. 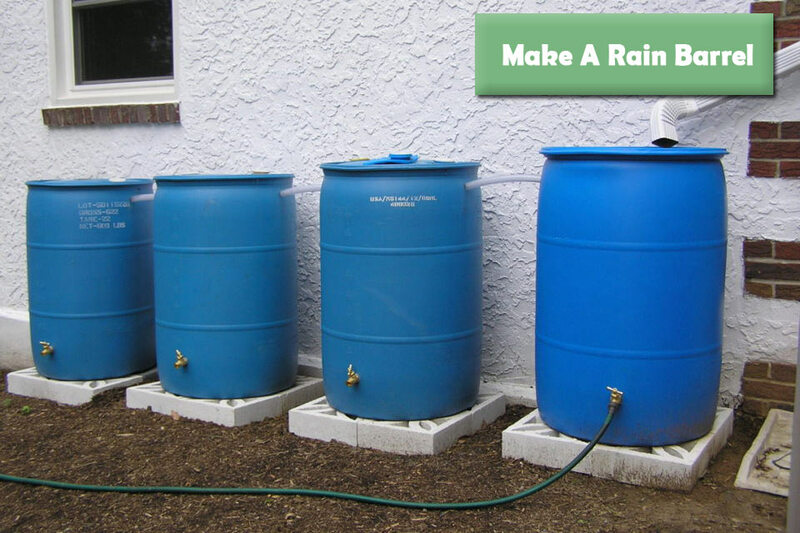 In order to create one of these rain storages yourself, you only need to follow our instructions. The first step to creating a rain barrel from a garbage can is to gather all the required materials that you will need for this project. First of all, you need to find a large garbage can, possibly a new one that hasn’t been used to store any trash. The reason for that is because there might be some poisonous chemicals inside the used garbage cans that will destroy your garden. Go to some local store and get a new one, just to make sure nothing goes wrong. After that, you will only need one more thing and that is a mosquito net. The purpose of this net is to prevent anything other than pure rain to fall into the barrel. Of course, you don’t need to have a net, but this way you won’t need to clean the barrel often. The next step is to set up the garbage can in a location where the rain can easily fall into the can. You don’t want to place in underneath something that prevents the rain falling down. 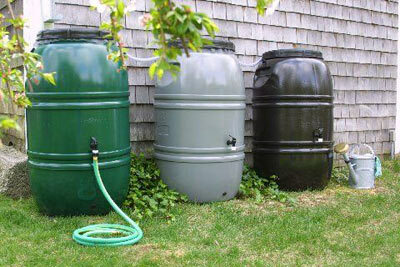 If you want to have a more efficient rain barrel, then you can connect some of your guttering systems directly to this barrel. The gutters have the purpose to essentially move the water from your roof to the ground and you can use them to fill up your barrel at a much faster rate. To set this up, you will need some additional connecting pipes where the water will be going through. You need to connect one end with the gutter and the other one with the barrel.